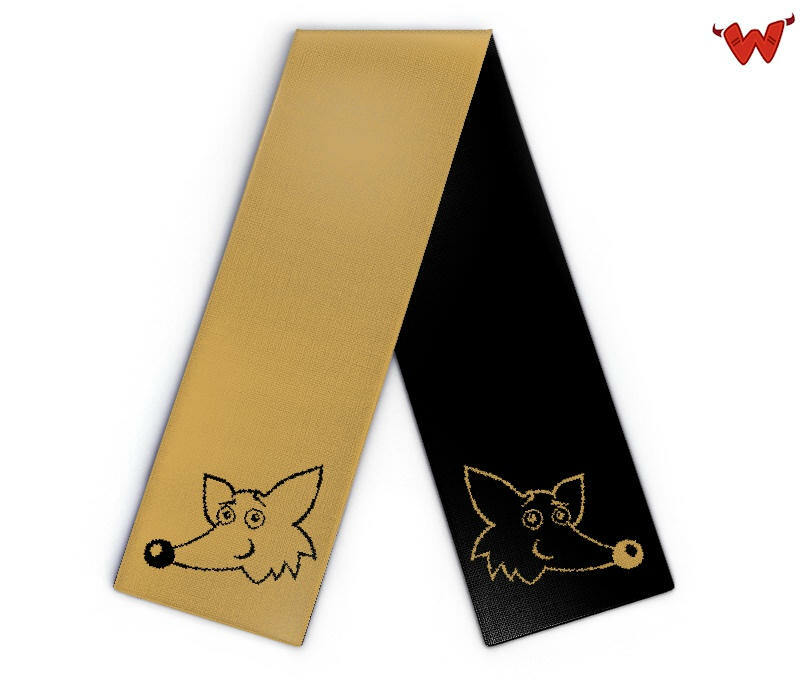 Edit design Wool kids scarf fox , or create your design from scratch. Kids scarf from 100% merino wool fine. The premium material for this kids knit scarf in extra high quality. Customize the fox design with your ideas and add text, name, logo, cliparts.